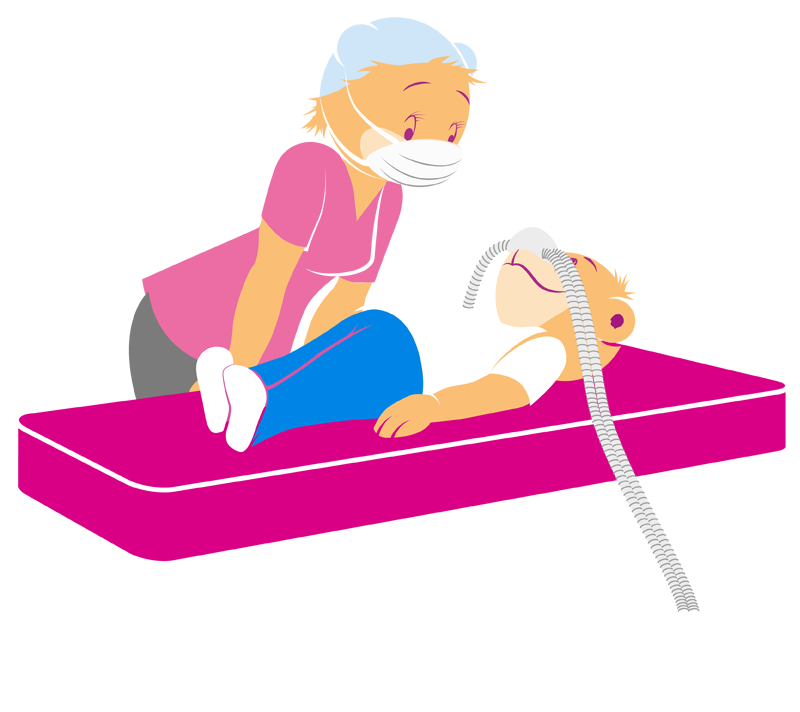 Toothbeary offers inhalation sedation to help your child to relax during dental treatment. Inhalation sedation involves the use of a nitrous oxide and oxygen mixture (Laughing Gas), which is delivered through a little nasal mask, reduces the sense of pain and increases the acceptance of treatment, including for example the administration of local anaesthesia. Inhalation sedation is very safe, has no side effects and your child remains fully conscious and responsive during the treatment.